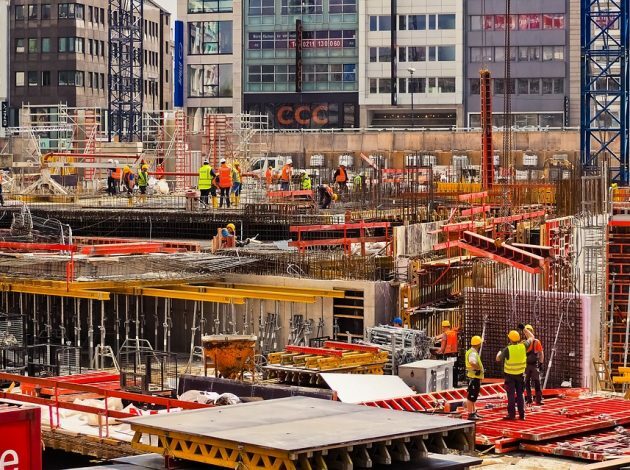 Covering a multitude of widely diverse businesses from multinationals to one-person bands engaged in activities from domestic plumbing to building skyscrapers, the construction sector is notoriously difficult to measure. Yet it accounts for approximately six per cent of the UK’s GDP and is a heavily scrutinised part of the economy. Delivering better construction statistics has been a recent priority for ONS. Here Ceri Lewis explains what’s been achieved so far.